We are a licensed and insured, heating and AC company, serving Northern Virginia. Environment Control Heating and Air is a full service, licensed, and insured HVAC company, proudly serving the residents in Woodbridge, VA, and surrounding areas, with professional heating and cooling services. When you hire us, you can be confident that you are getting dependable, highly trained, committed contractors with demonstrated skills and documented results. Our years in the business make us uniquely qualified because we know the pros and cons of every make and model. 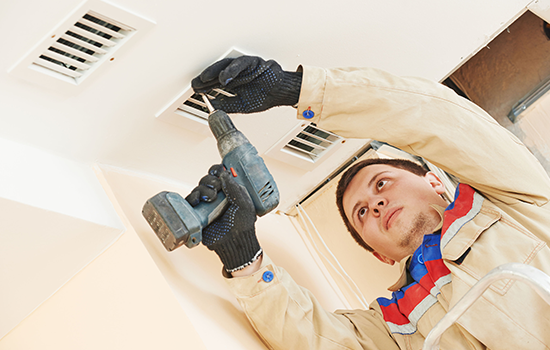 Our experienced and professional team of certified technicians are able to provide both commercial and residential heating and cooling services. 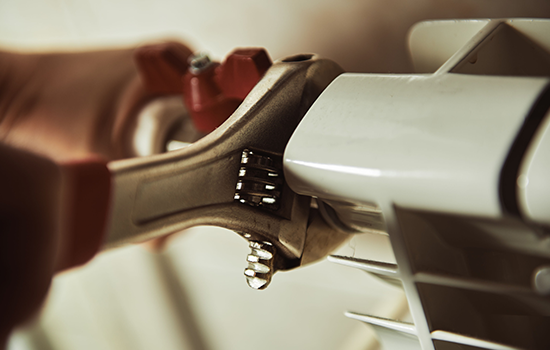 If your heater is failing, or your air conditioner acting up, we can provide swift and expert service to get you back up and running smoothly again. We provide full service and maintenance for any number of issues that could be plaguing your system. If your system has completely failed, and you are in need of a new one, our experienced technicians provide professional installation. We understand that when your heating or air conditioning is faulty, it can be a miserable experience inside your home or business, especially if you don't have a dependable HVAC company. However, when you hire our specialists to handle your heating and cooling needs, you can rest assured that you will be getting a team who is both experienced and friendly. We are equipped with the tools and skills we need to provide quality service and maintenance, and if necessary, replace your systems promptly so you can get back to living comfortably! With our commitment to providing you with the highest quality products and service, combined with our passion for showing personalized and attentive care to each and every one of our valued clients, we are confident you will be highly satisfied with your Environment Control Heating and Air experience. We offer free estimates and 10% off for military! Having trouble during non-business hours? We always offer emergency service, give us a call to find out more! Once you experience our reliable and expert services for yourself, we are confident that you will want Environment Control Heating and Air to become your premier source for all of your heating and cooling solutions for years to come!